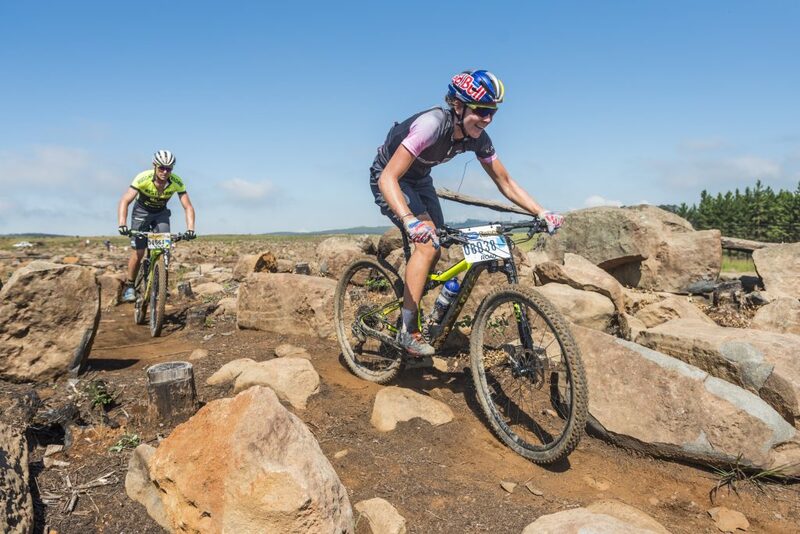 Howick – The 2019 edition of South Africa’s oldest mountain bike race, the Sappi Howick MTB Classic Festival will take place in the Midlands town on Saturday 2 and Sunday 3 March 2019. Started more than three decades ago, the tough MTB outing has grown to include a trail run, added for the first time last year and the Enduro event that was initiated in 2016, both on the day before the core MTB races. 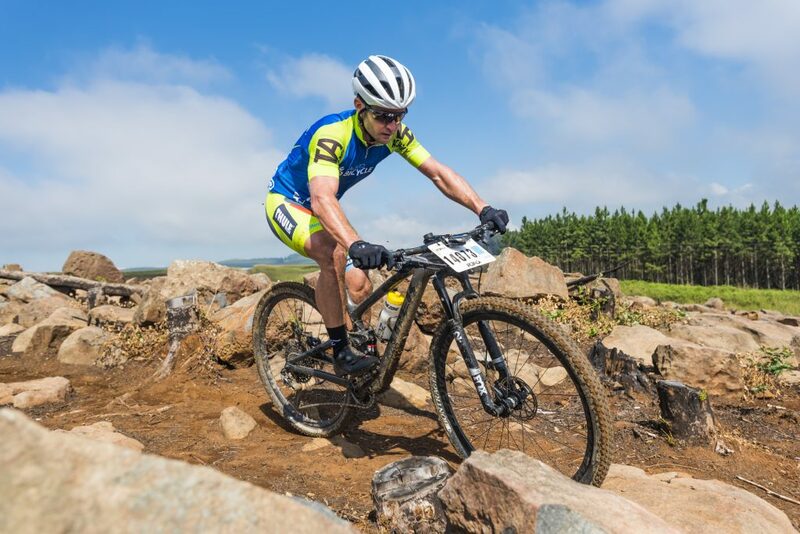 The event is hosted by the Howick MTB club using the network of trails through the surrounding plantations, forests and farmlands for which the region has become famous. MTB aficionados respect the race for its tough technical challenges, offset by slightly shorter racing distances, living up to its reputation of being “Raw and unplugged” mountain biking at its best. The Enduro event is always well supported by the hard-core local supporters of the event and often draws in stars to shake up the racing action. Last year Pietermaritzburg’s multiple downhill world champion Greg Minnaar was around for the event and predictably enough took the overall honours. Driven by the KZN Trail Running community, the new trail run that harnesses much of the network on MTB trails around Howick was a hit, and is sure to see the number of runners heading to Howick on the Saturday morning increase substantially. The event is all based at its traditional base at the Howick High School in the centre of the town. 5km, 10km, 20km Trail Run, Three Stage Enduro. 40km Sappi Howick MTB Classic Marathon, 20km Half-Marathon, 10km Fun Ride.